Our team can’t wait to meet you and your child! Each of our staff members has years of experience serving little smiles and knows exactly how to make the dental office a fun and welcoming place your child will look forward to visiting. Many of our team members are actually parents themselves, so your child will literally be under the watchful eyes of a group of moms! Read on below to say “hello!” to our fantastic team. Megan studied Business Administration at Casper College, where she played basketball for the T-Birds, and is certified in CPR/first aid. 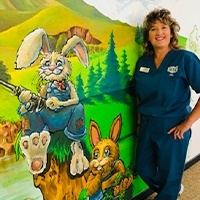 She loves helping little ones overcome their fear of the dentist through her job! Originally from Laramie, Megan has lived in Casper for 13 years with her husband and daughter. Outside of the office, she enjoys sports and traveling. She actually writes and eats left-handed but plays sports right-handed! Mimi is from right here in Casper and loves the great team members she works with! 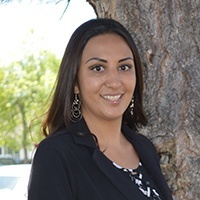 She is bilingual as well, which allows her to assist even more patients and families. Mimi's family is very loving and caring. When she isn’t busy at the office, she spends her time shopping, traveling, eating. Shaine is our new receptionist and dental assistance. Originally from Mankato, MN, Shaine studied at Casper College and is happy to call Casper home. 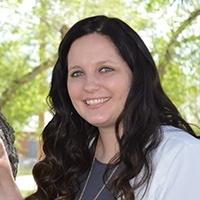 Her favorite thing about working at Casper Children's Dental clinic is that she gets to do a lot of different things in her role and that she works with a lot of wonderful people. Outside of work, Shaine spends time with her family which includes her husband and three daughters. They love going to football games, traveling, BBQ'ing with family and friends, and going to concerts. Brenda’s career in the dental field spans an impressive 30 years, and she spent the last 27 right here at our practice. She is certified in X-rays, CPR, and CNA. She loves spending time with little kids and also loves her bosses! Brenda is from Lemmon, South Dakota. She’d describe her family as fun, loving, and generous. She loves her gran-babies and is the "bast grammie in all the land"! (so they say.) Her hobbies outside of work include motorcycles, cars, Hot Rod oldies and hanging out with Harv, and especially Melvin and Lucy. She always tries to keep looking forward and considers herself a strong, reliable, self-sufficient, and happy person. 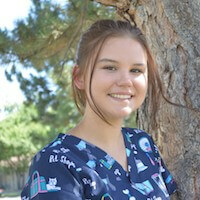 Jessica is from Casper and is certified in X-rays, CPR, first aid, and AED. She loves being able to spend time with such wonderful patients here at the office! Jessica has a very loving and supportive family. Her hobbies include horseback riding, hiking, and camping. She also enjoys being outside and spending time with her animals and loved ones whenever possible. 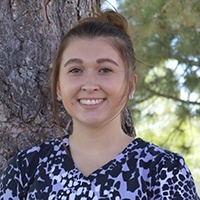 As a dental assistant, Angie has the pleasure of seeing all the NEW patients for their dental visits. She can introduce patients to all the fun of going to the dentist. Angie’s career in dentistry spans an amazing 30 years, and she’s spent the last 25 right here at CCDC. 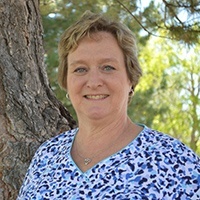 She attended Casper College and is certified in X-rays, CPR, and first aid. Helping children learn to care for their smiles and keep their teeth healthy and strong means the world to her. She is truly a big kid at heart. While Angie was technically born in Maryland, she’s lived in Casper since she was three. She has three amazing children and six precious grandbabies. Outside of work, she loves watching them play sports and spending time with her sweet dog Ace. Julie first joined our practice 15 years ago, and she has 30 amazing years of experience in the field overall. Graduation high school from Casper, she studied at both Sheridan College and the University of Wyoming. Along with her hygiene license, she continues to be certified in X-rays, CPR, and local anesthesia. She loves working with children through her job. Julie has been married for over two decades and has two children. 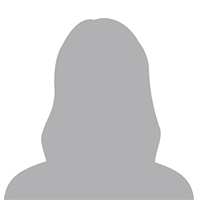 Her hobbies include camping, going to the lake, golfing, gardening, watching her son play hockey, skiing, and traveling with family and friends. She loves being with people in general and is great at communicating with kids. Kalli has her CPR, BLS, and CNA certifications through Pathways Innovation Center. 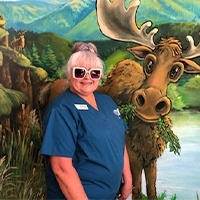 She couldn’t ask for a better work family here at Casper Children’s Dental Clinic! She also loves spending time around the kids – they always say the darndest things. Kalli considers Colorado Springs her home, and she has two brothers (one older, one younger) and a sister. She spends her free time creating new things and spending money impulsively. She has a very unique talent that is always fun to share with patients – she can quote the movie Shrek 2 word for word!